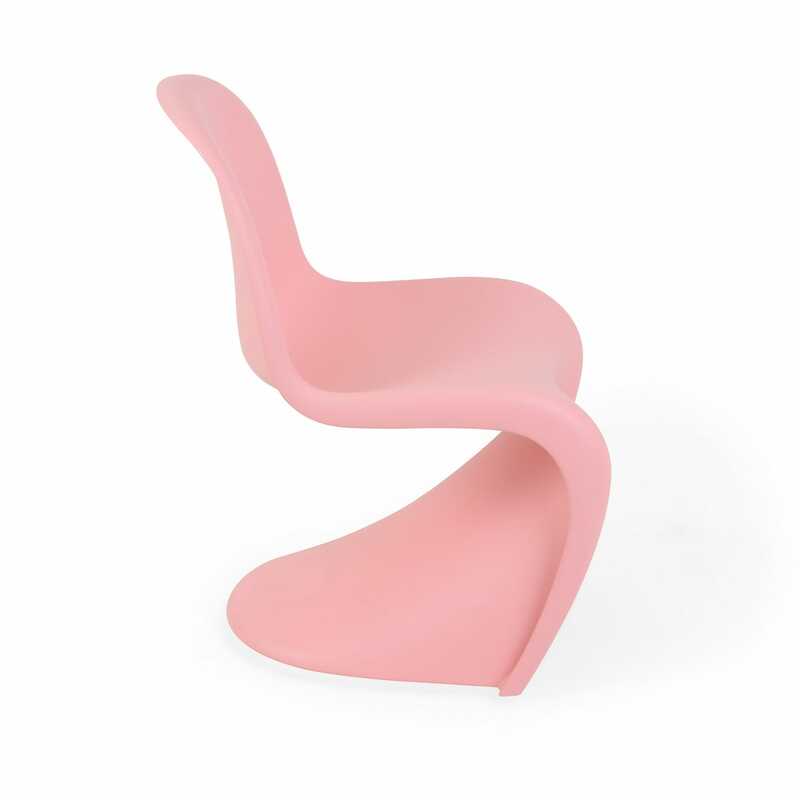 A seminal moment in the history of design, the Panton chair revolutionised modern furniture production. 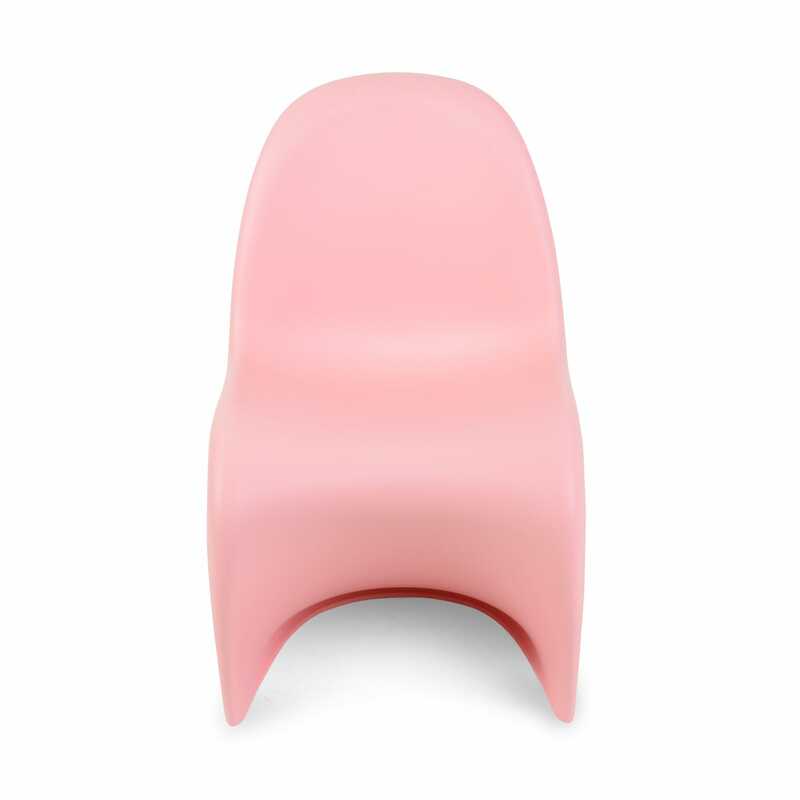 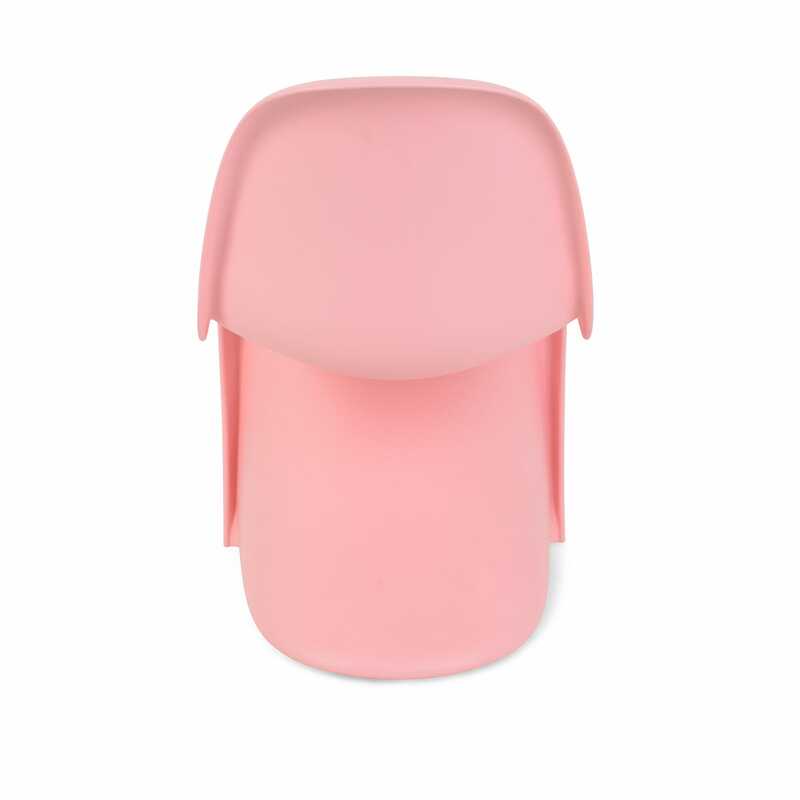 The creation of legendary Dutch designer Verner Panton, the instantly recognisable cantilevered silhouette is the world’s first chair to be manufactured from a single piece of plastic and is now available in a miniature model designed especially for kids. 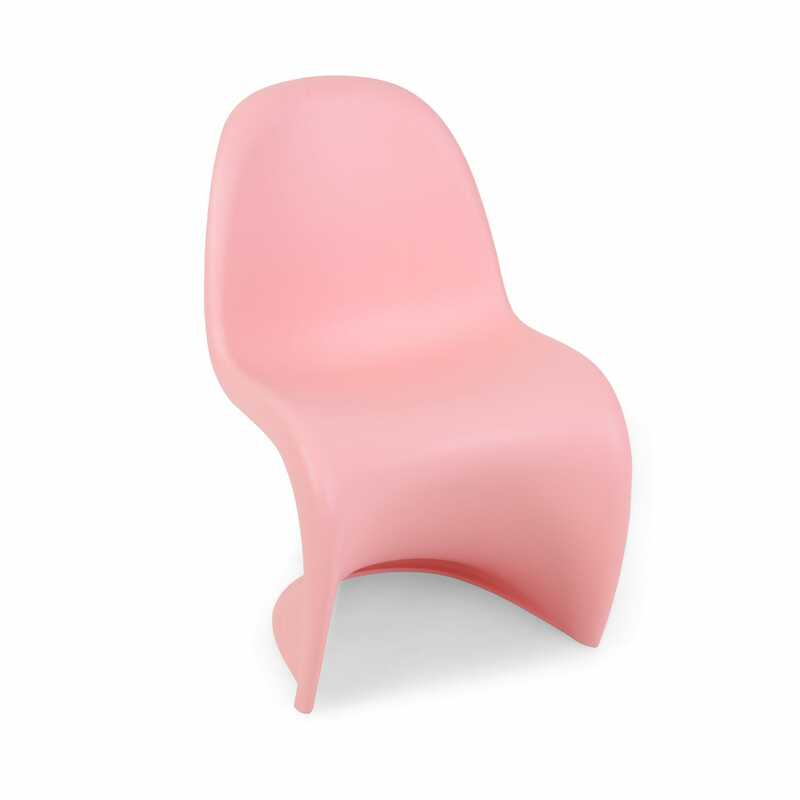 One of the leading designers of the post-war period, Danish born Verner Panton helped shape the future of design. 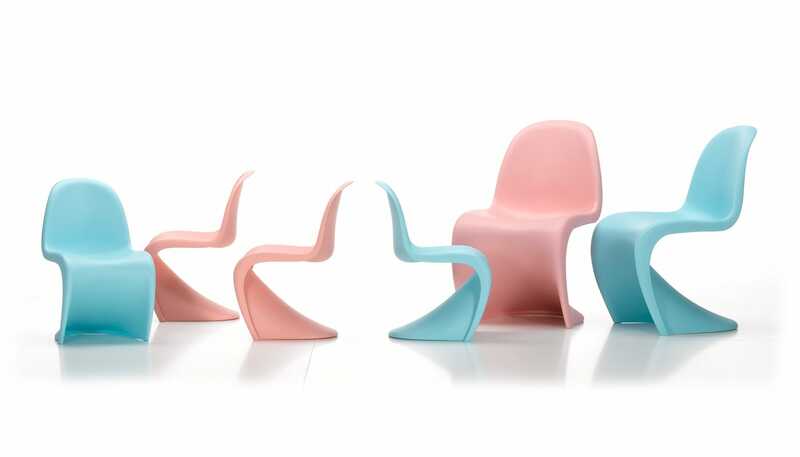 Alongside the likes of Joe Colombo and Ettore Sottsass, Panton spearheaded the Pop style of design popular throughout the 1960s and 70s creating iconic pieces such as the Panton and Heart Cone chair by embracing new materials and production techniques.